Sixt has appointed Nico Gabriel to lead its newly created ‘Sixt X’ division, which manages all new mobility projects across all Sixt Group departments. The division’s initial focus will be on digitalizing the car rental process to pave the way for an integrated mobility platform offering the Sixt range of products from a single source. 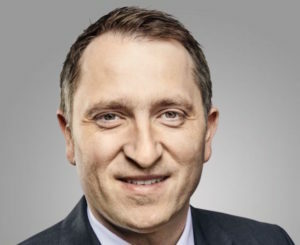 Gabriel first joined Sixt in November 2004 and held positions as a franchise operations manager and business development manager at a Sixt franchisee in Australia before moving to become managing director at DriveNow – the former joint venture of Sixt and BMW – in 2011. He left DriveNow’s Management Board in Q1 2018, following the sale of Sixt’s 50% stake in the company.